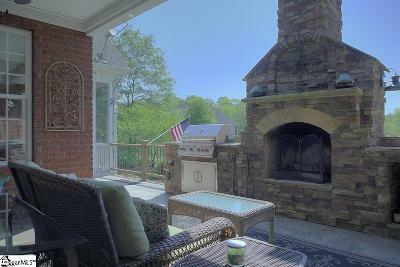 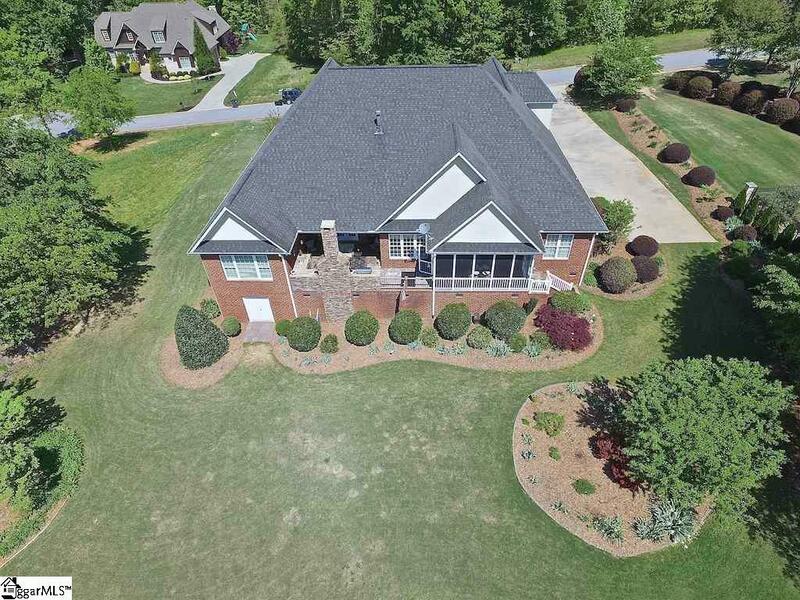 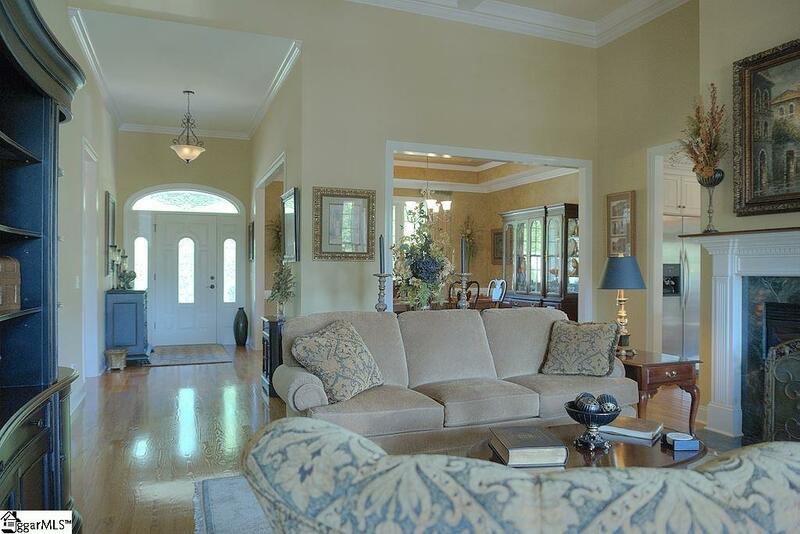 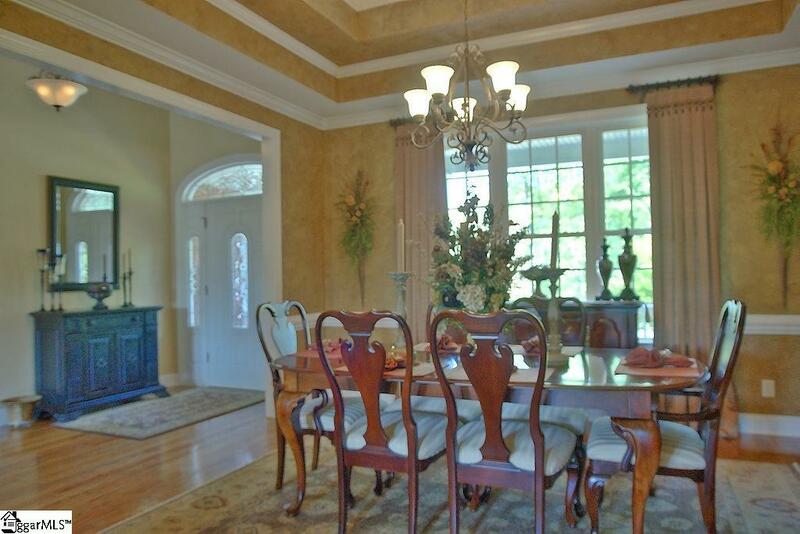 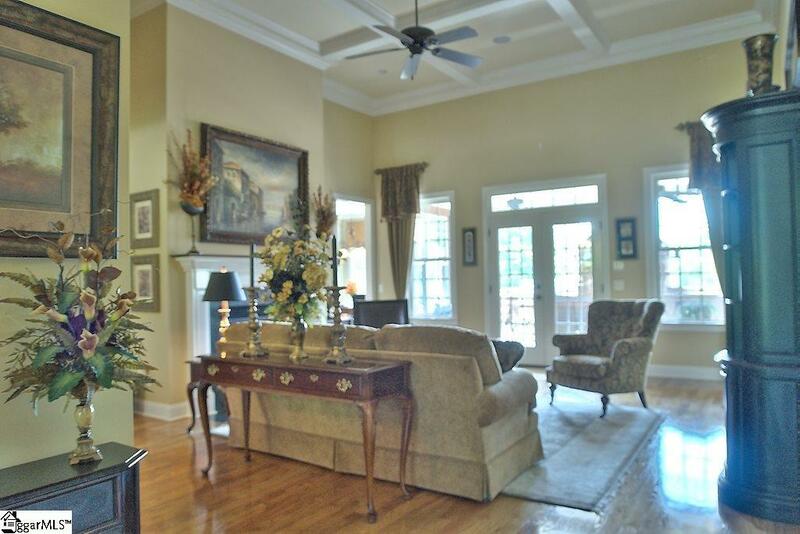 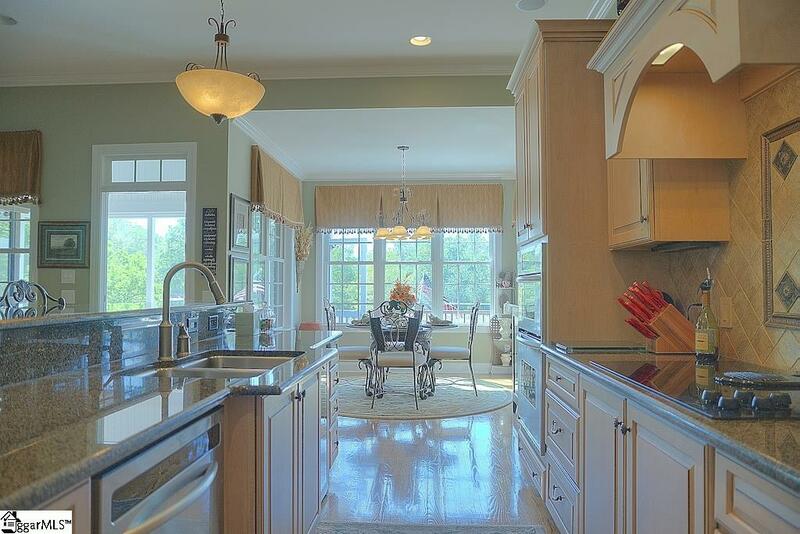 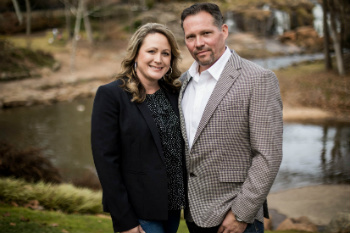 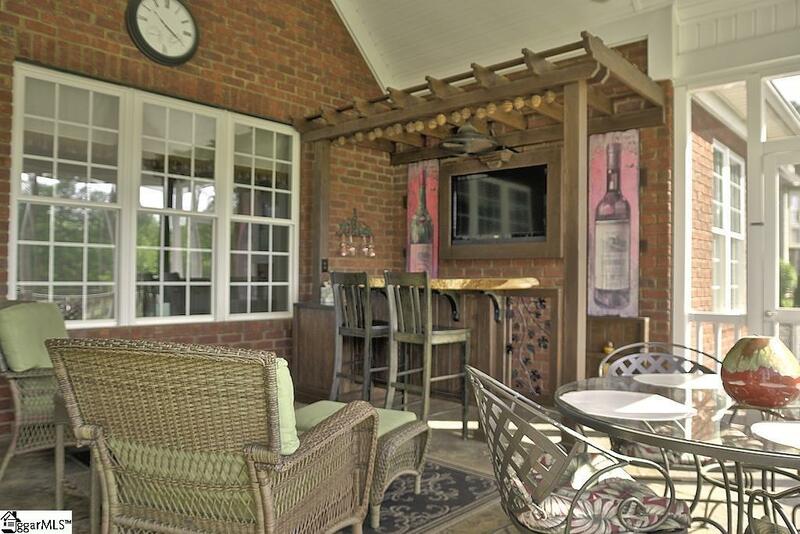 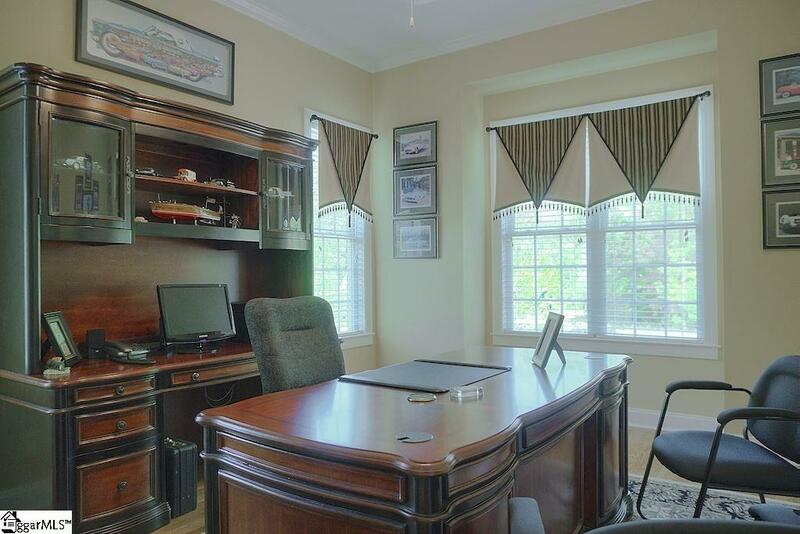 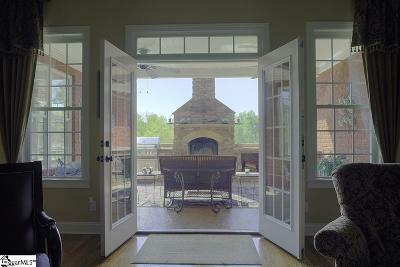 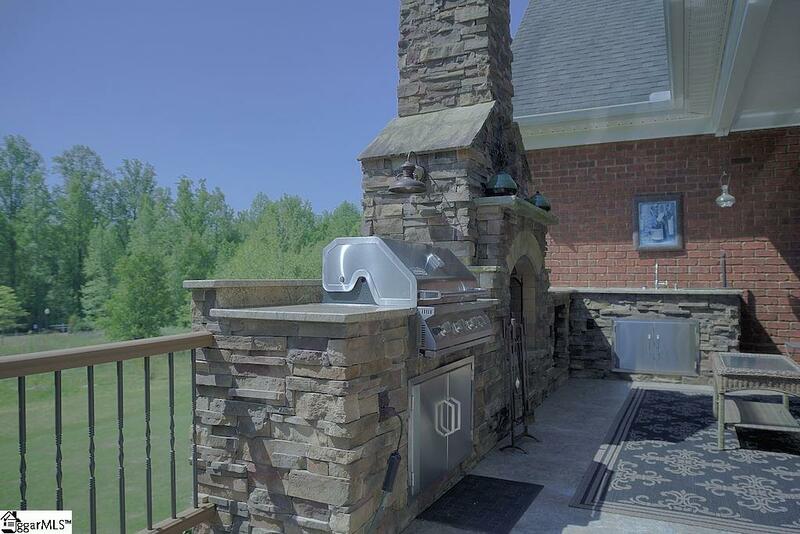 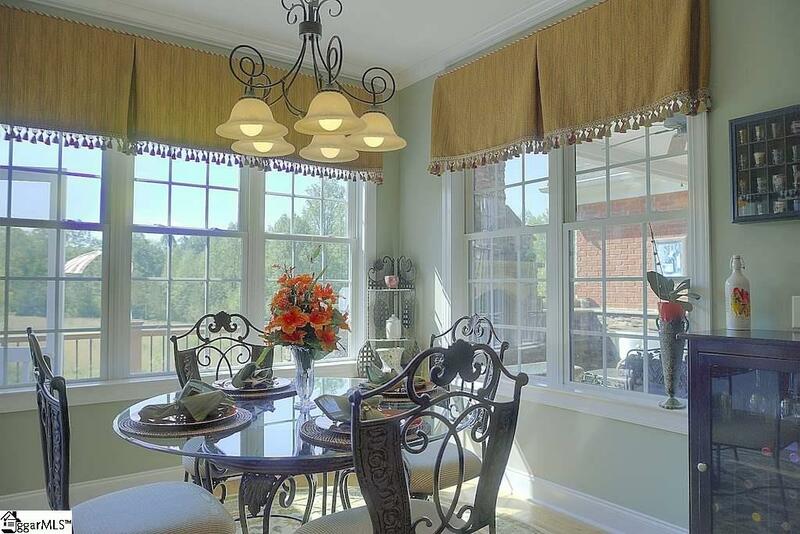 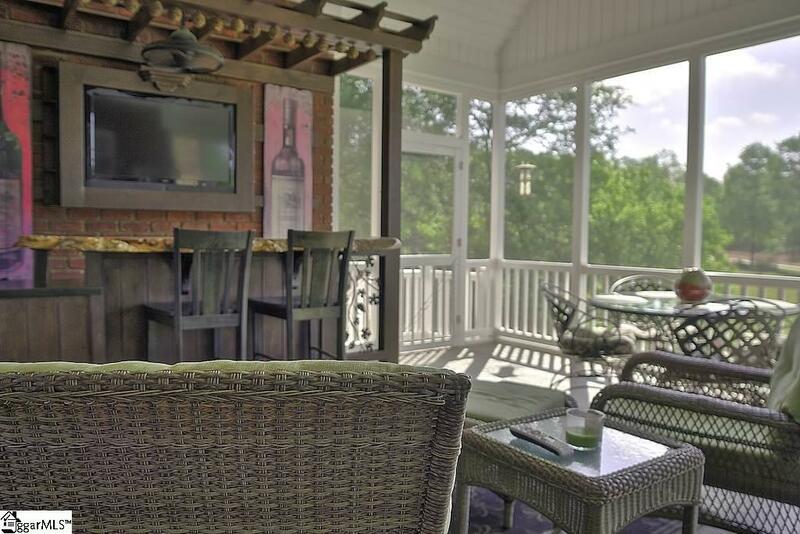 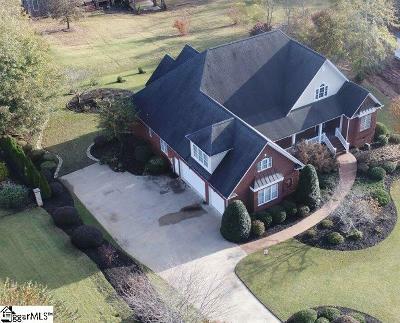 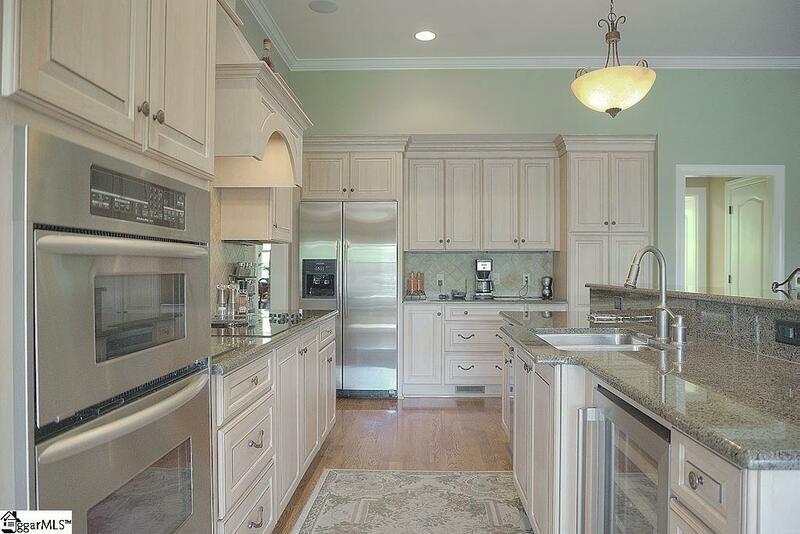 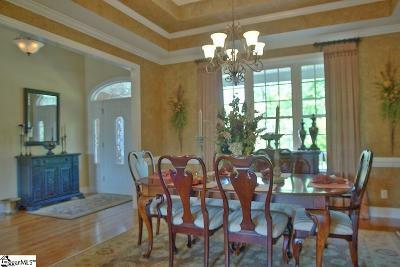 Where luxury and location merge perfectly best describes this property being just 11 miles from downtown Greenville. 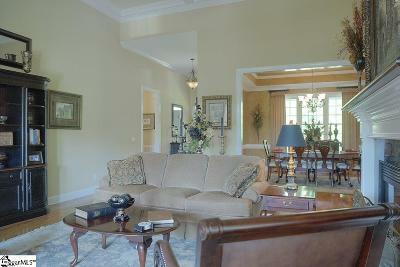 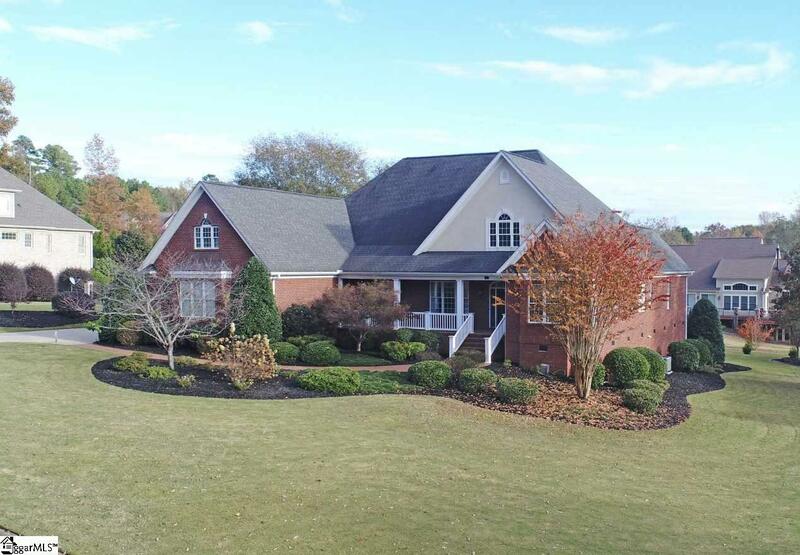 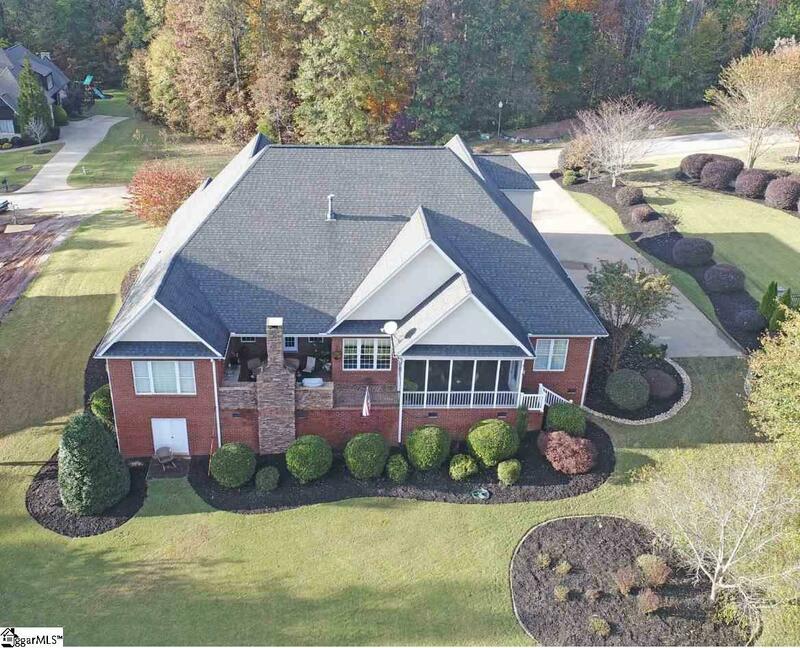 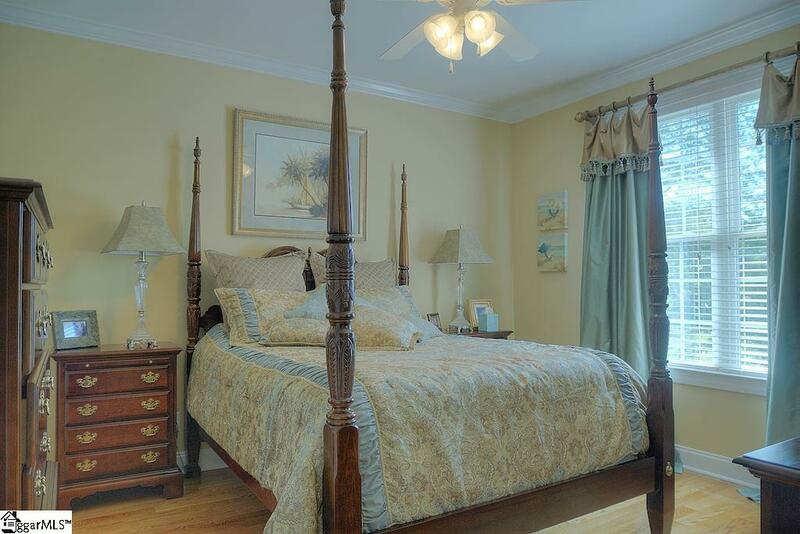 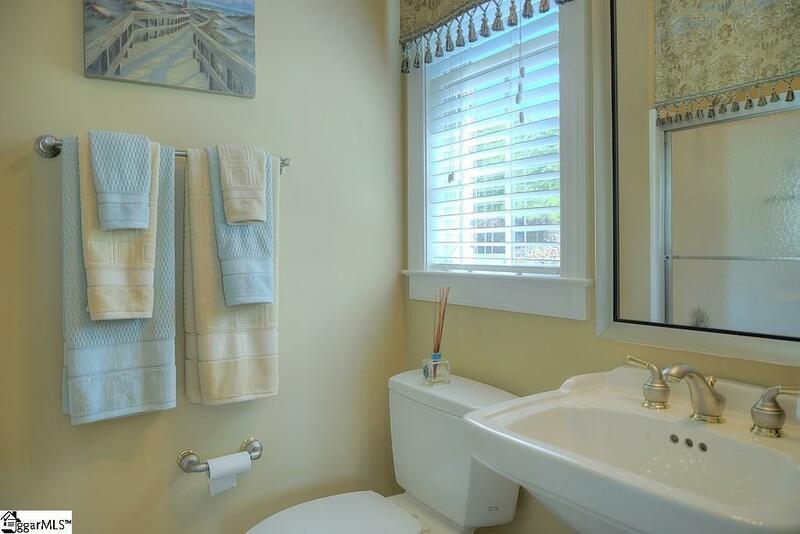 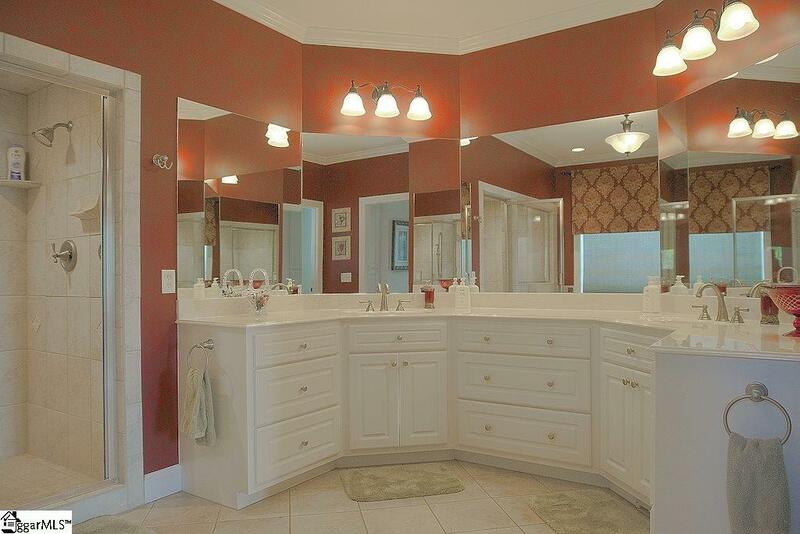 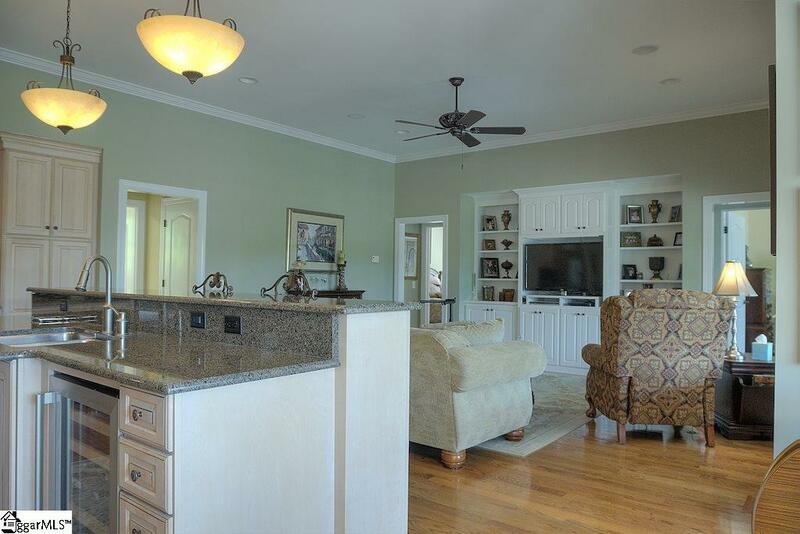 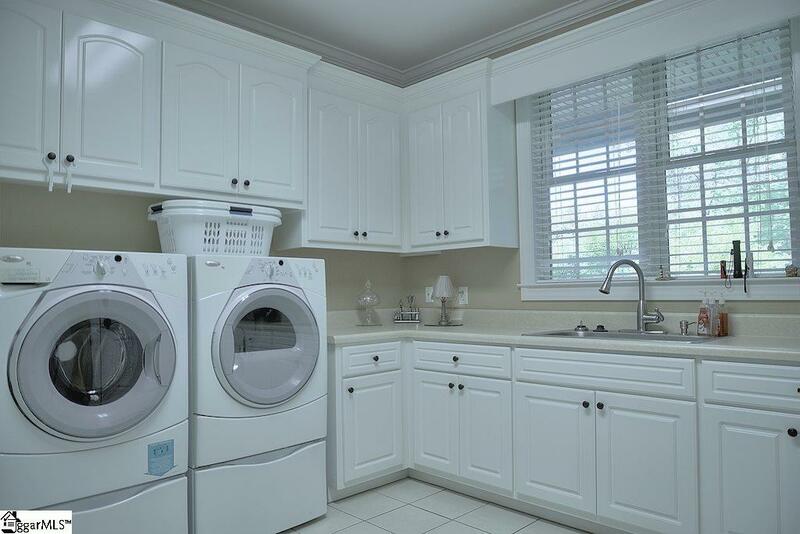 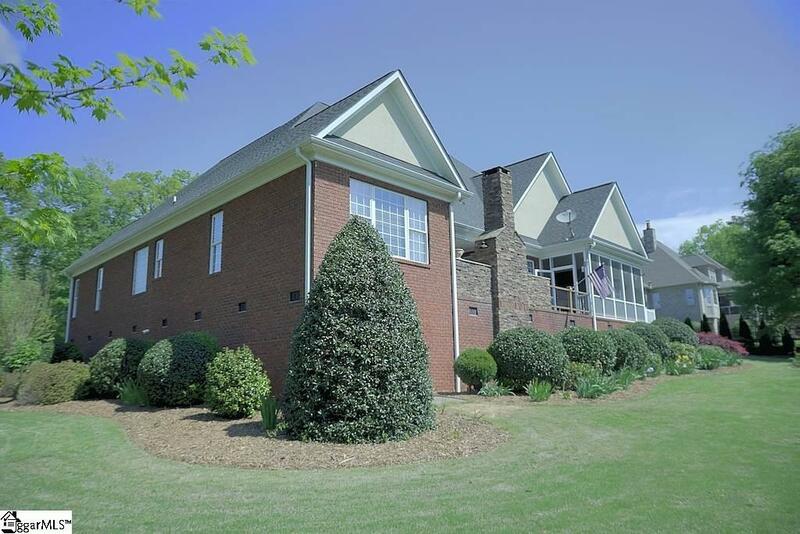 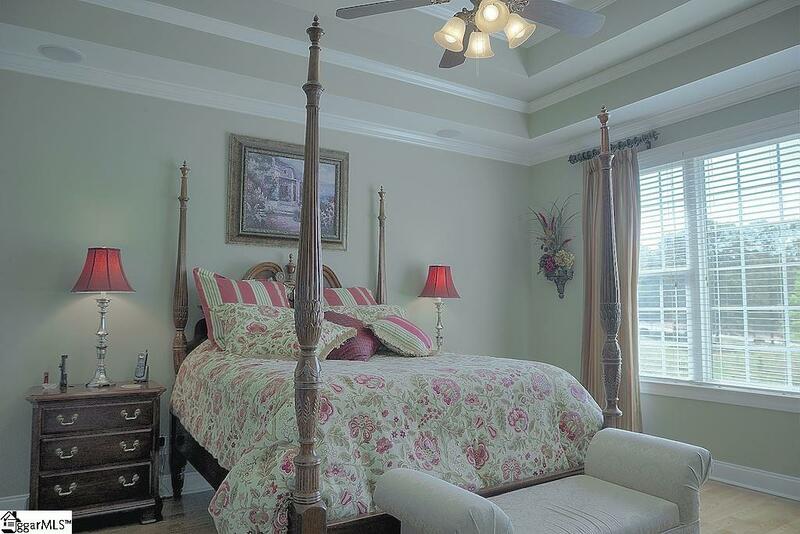 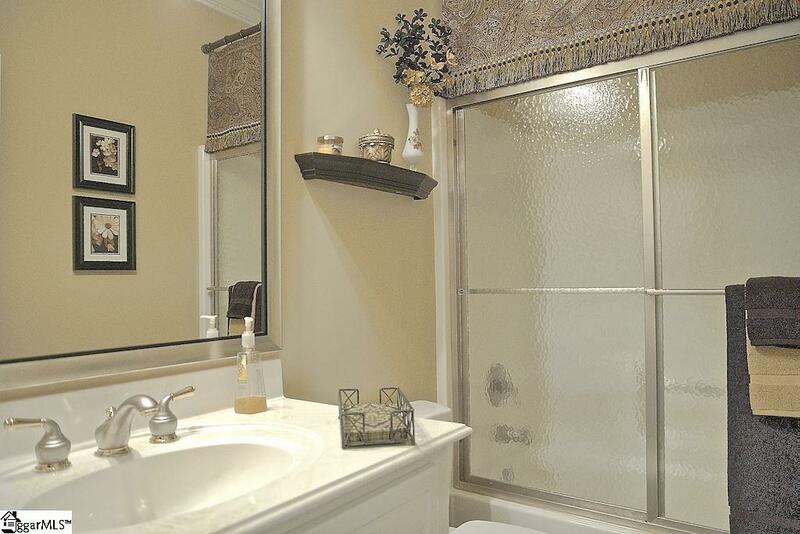 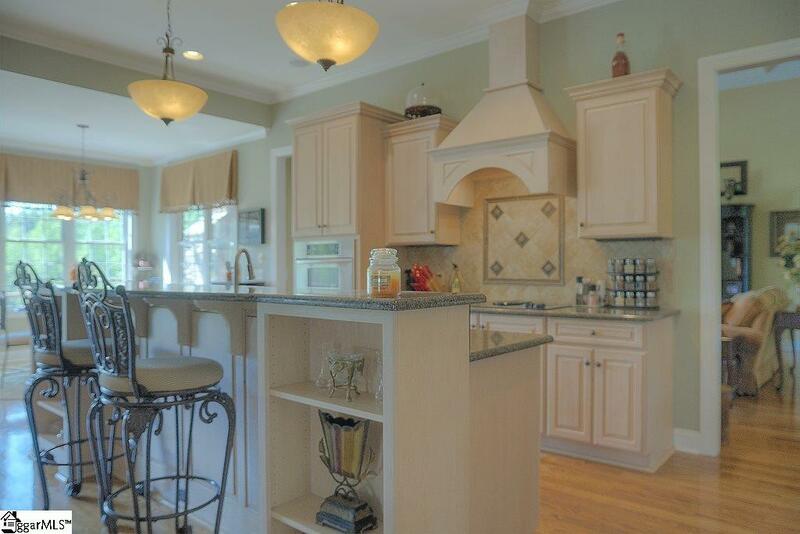 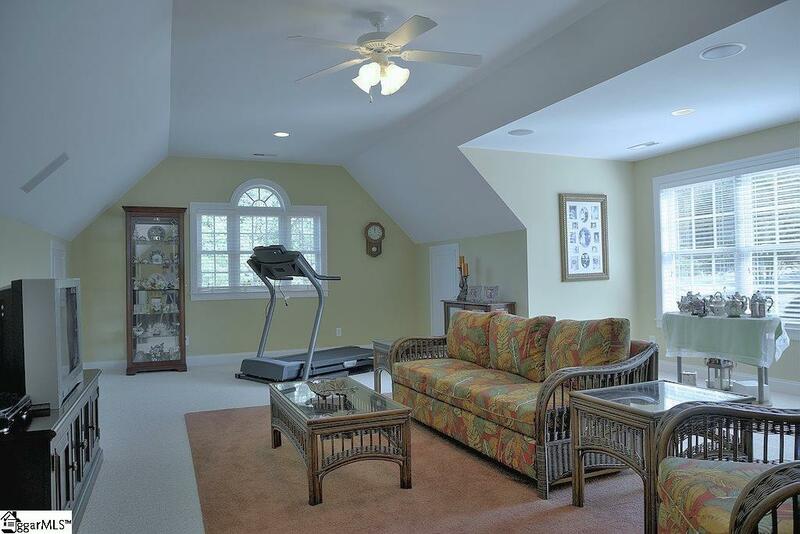 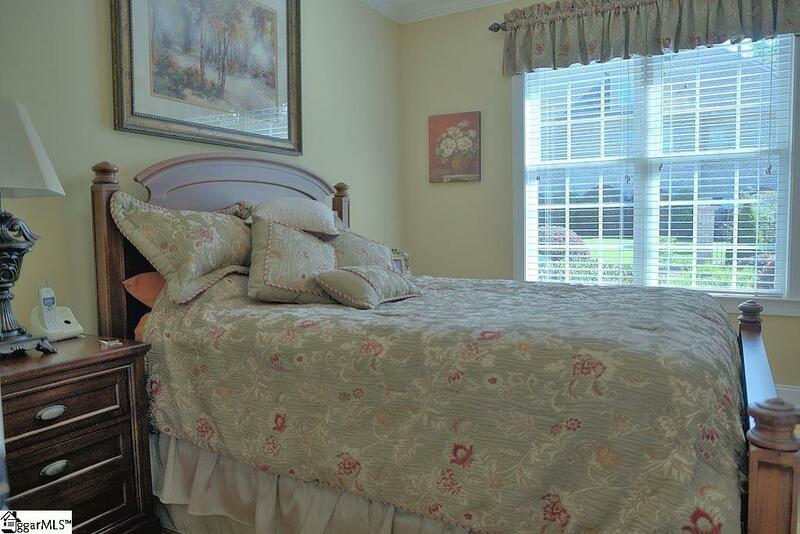 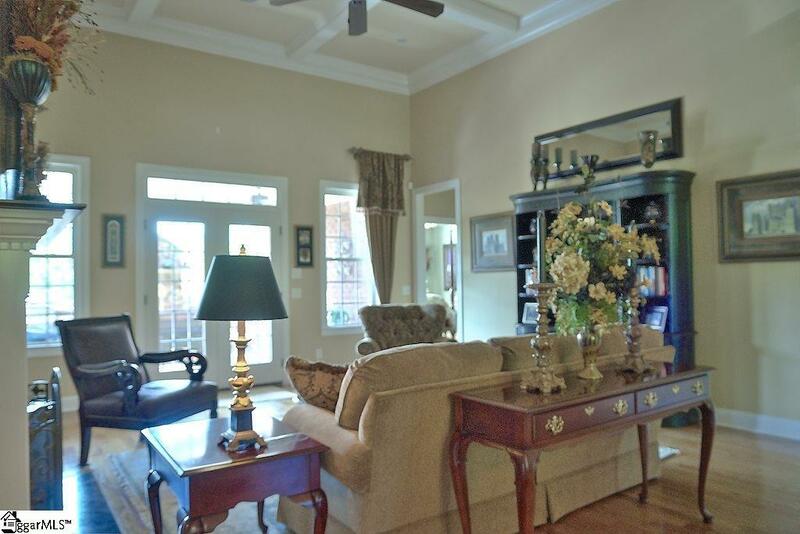 Just 4.2 miles from Southern Oaks Golf Course and just minutes from the new Powdersville YMCA. 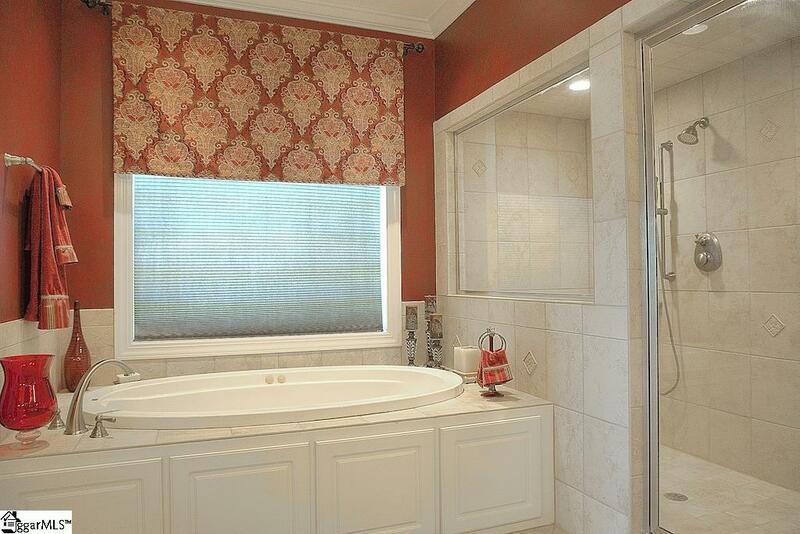 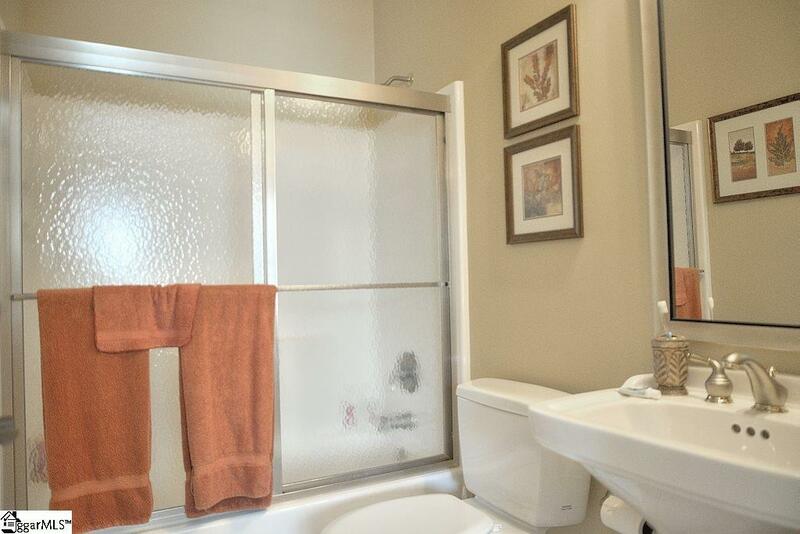 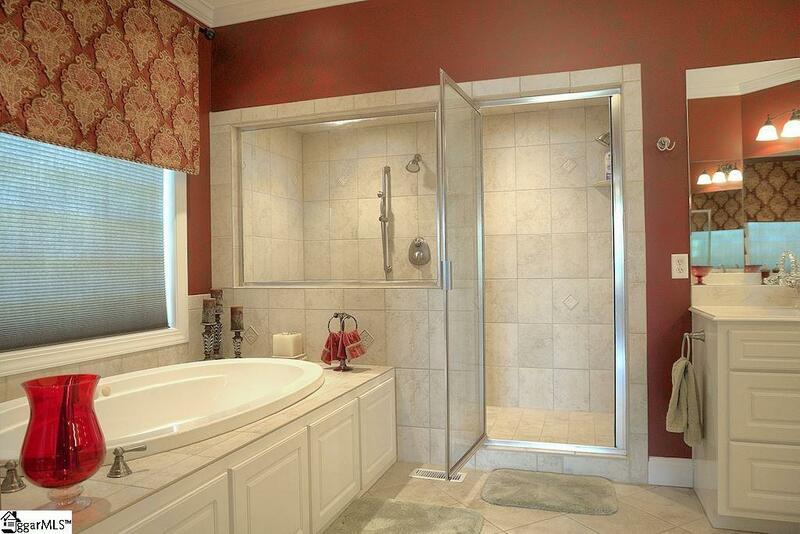 The amenities of this home surpass so many others in this price range with specialties like steam shower in the master bath with double headed shower, the master bedroom is a place to retreat, reflect and rejuvenate! The kitchen forms an unobtrusive backdrop to the family room with the built-ins and offering a beautiful view of the screened porch with burled maple built in bar or the outside entertaining area with rock fireplace, outdoor kitchen complete with granite counters, sink and built in (natural gas) grill. 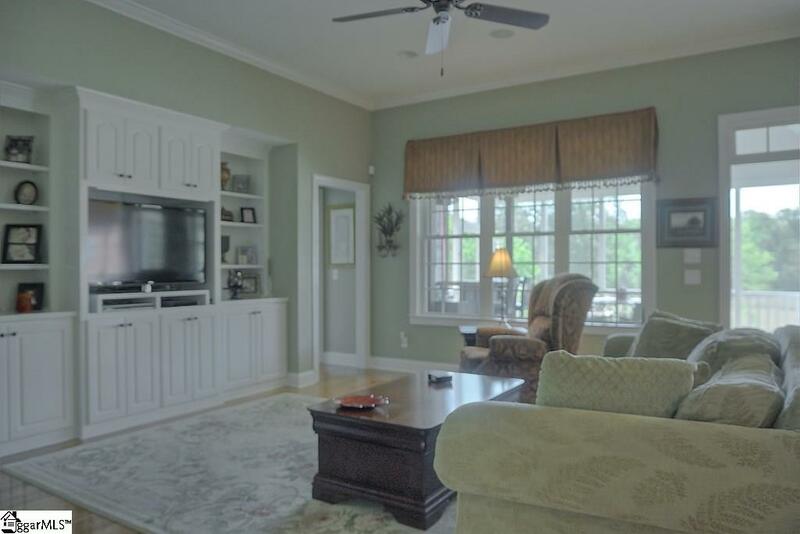 The home also offers formal dining room, formal living room, large laundry room with sink and plenty of cabinets for additional storage, bonus room (with direct access to 860 sq ft of walk-in floored storage space). 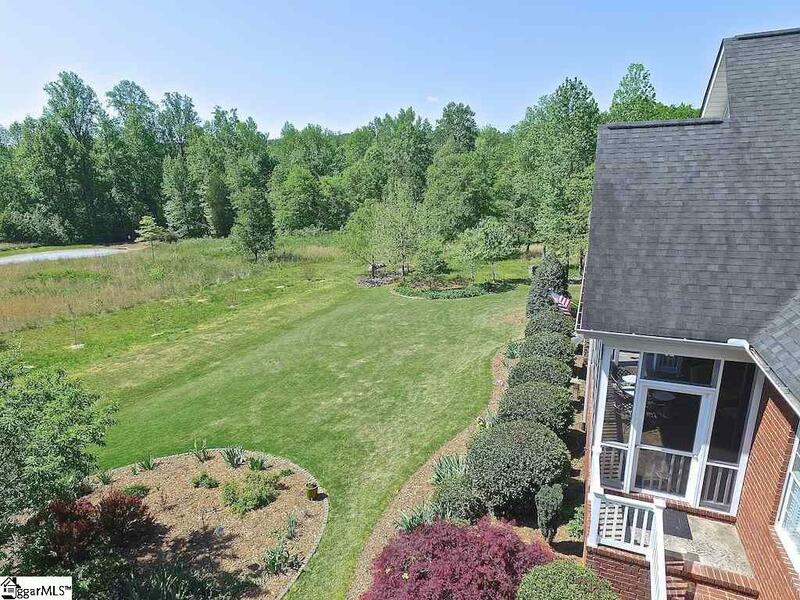 The exterior offers a gorgeous landscaped lot, 3 car garage and walk-in crawl space! Don&apos;t miss the opportunity to see this wonderful Donald Gardner plan that will fit any lifestyle!